Customize your Ella B. Candles for any occasion. 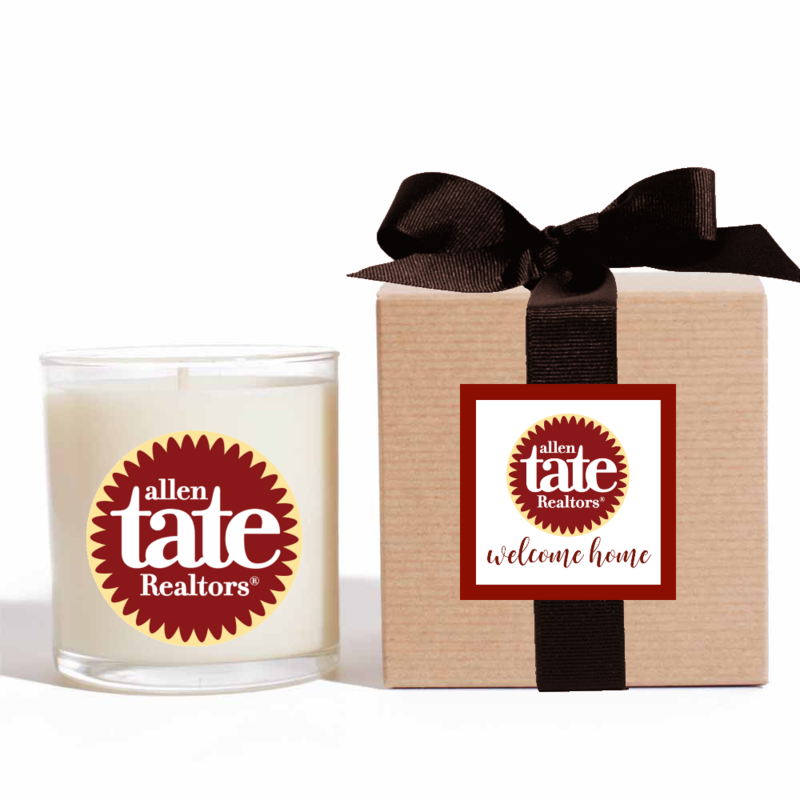 From party favors to corporate amenities, custom candles make fabulous gifts. To shop in store, CLICK HERE to to find your closest Custom Candle Collection retailer. 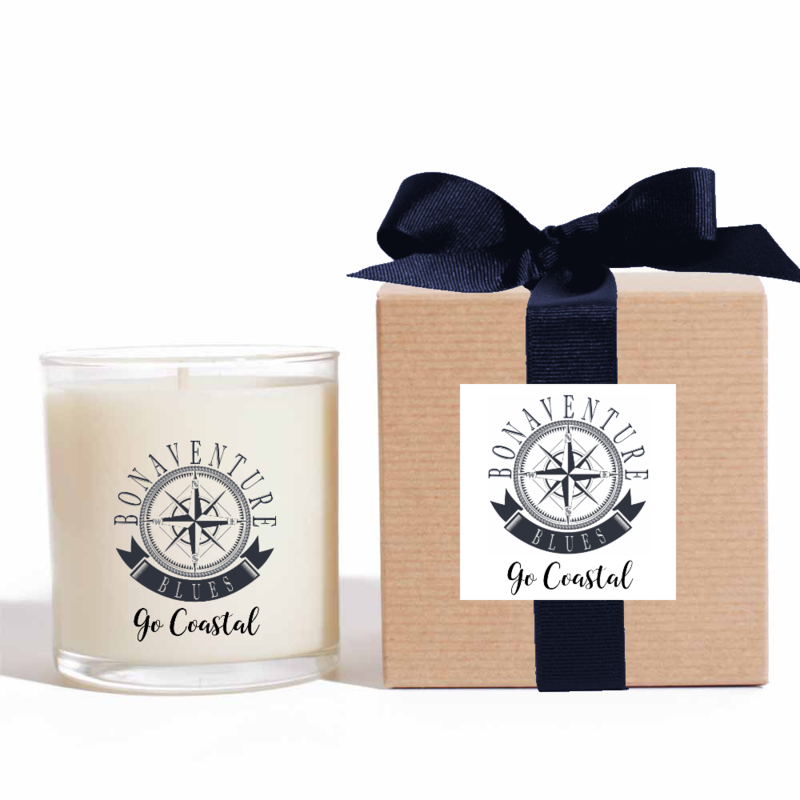 Or, shop online and still support local business by selecting a Custom Candle Partner at checkout. Say “Thank You,” celebrate friendship with a trip memento, or honor teachers at the end of the year. Weddings provide multiple opportunities for gift-giving, not just receiving. 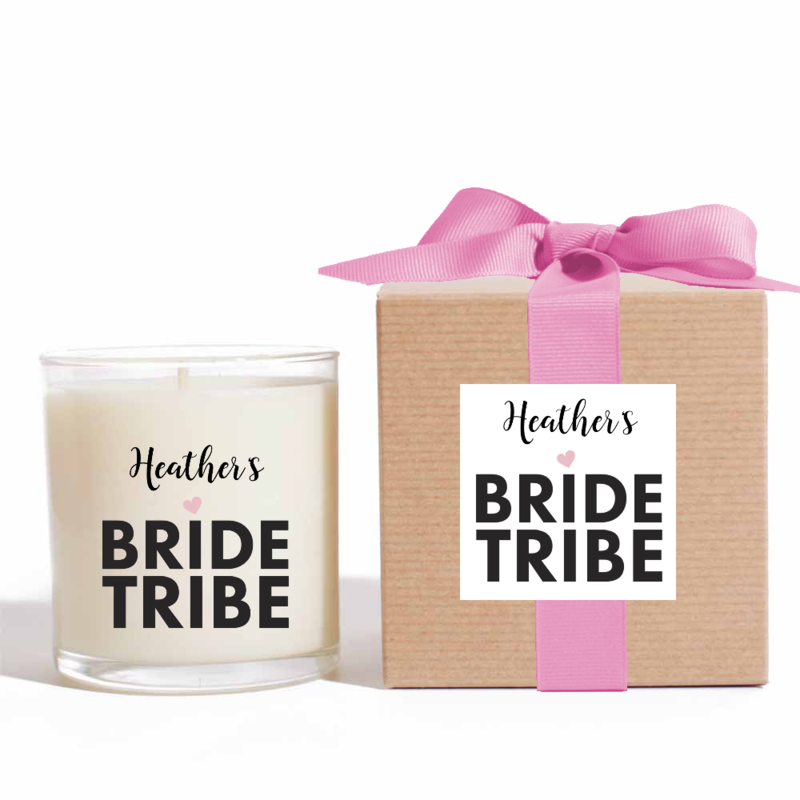 From shower hostesses to bridesmaids, there are plenty of people to thank with a custom candle gift. Making a list, checking it twice? 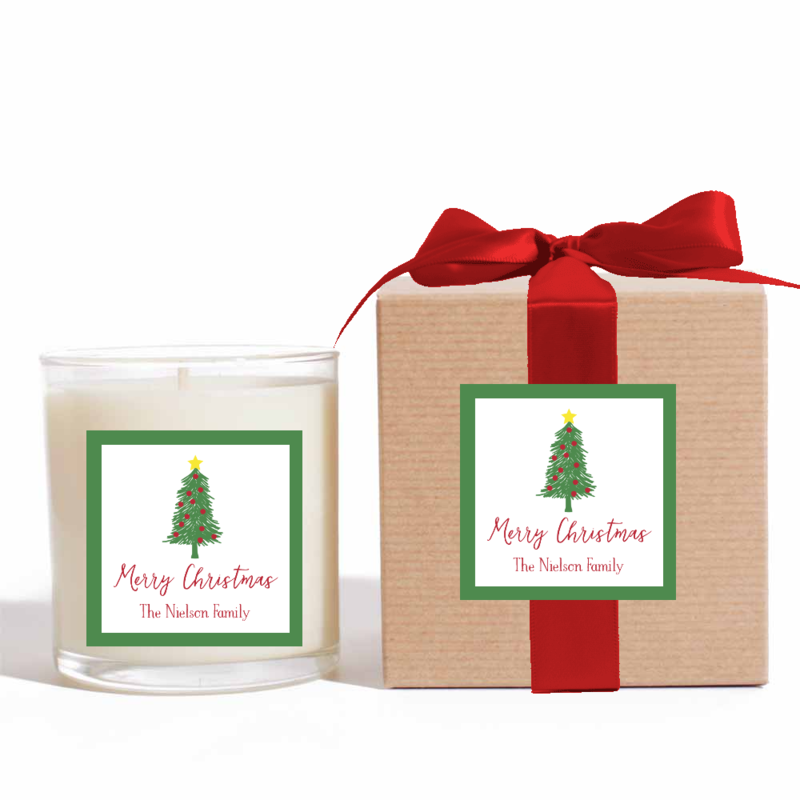 Customized Christmas candles are a great way for you to simplify holiday gift giving for everyone on your “Nice List”. Your business needs gifts for your employees, customers and vendors. Share the team spirit with designs that incorporate your logo and share your vision. Good things really do come in small packages. Create shower favors, customize a baby announcement candle, or celebrate a baptism. Honor party guests with a favor, streamline your seasonal gifts, or create a signature gift to stock your gift closet. Everyone should have a gift closet that smells this good! Stand out from the crowd by uploading your own photos, logos, or other imagery. Our Design team can create a completely custom design. Using your inspiration we will work with you to create something uniquely yours.